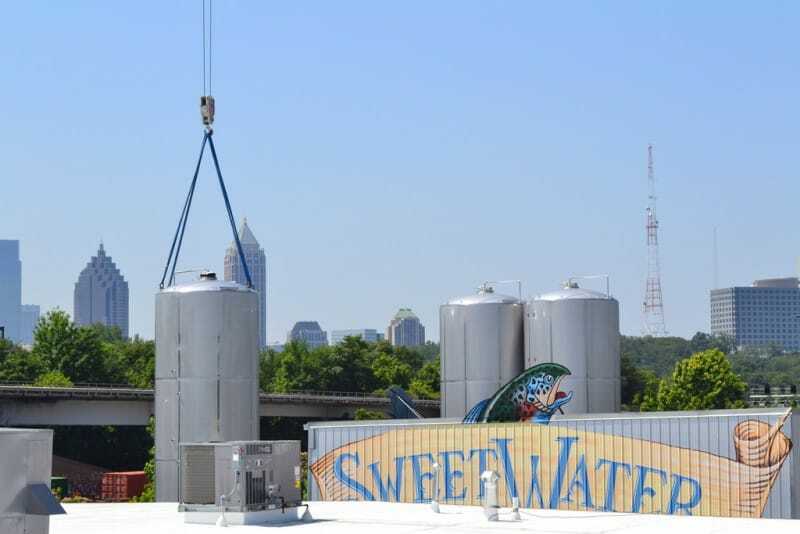 Atlanta’s Sweetwater Brewing Company, now the country’s 27th largest Ameri­can craft brewer, underwent an expansion to their existing brew facility. 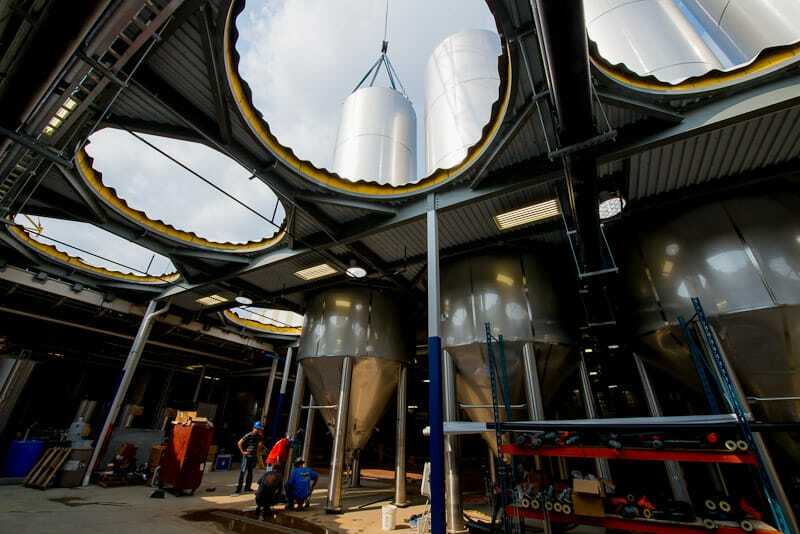 The installation of the advanced systems and equipment ultimately increased their current brewing capacity by 500%. The facility, which is located on an extremely tight site with limited footprint, had to be creative in moving forward with the expansion plans. 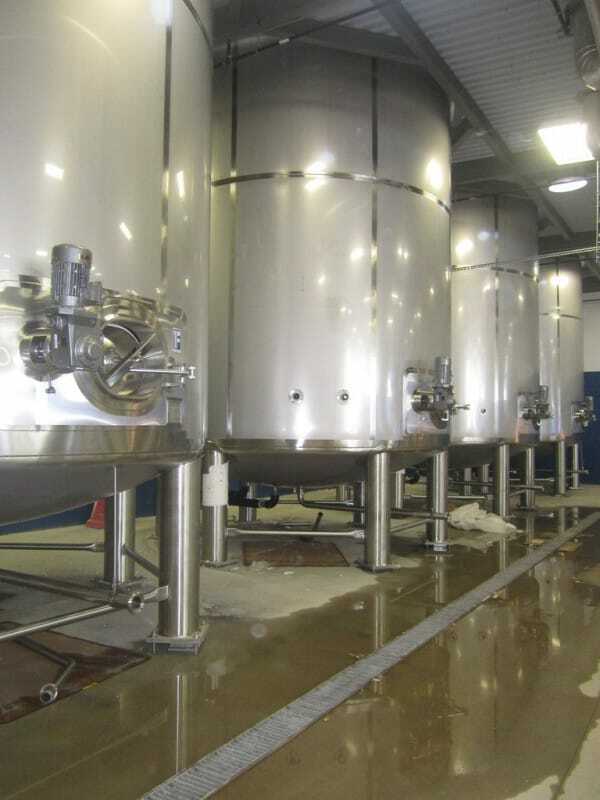 Gilbane was brought on as the construction manager to assist in the modification to the existing structure which needed to accommodate the new taller brewing tanks and also build a new addition to the brew house, all fitting within the tight site constraints. New fermentation cellar supplements the existing 50-barrel brew system allowing more efficient brews. The entire project, completed on a fast-track schedule, came in on time and within budget and was all completed while the brewery continued operations. 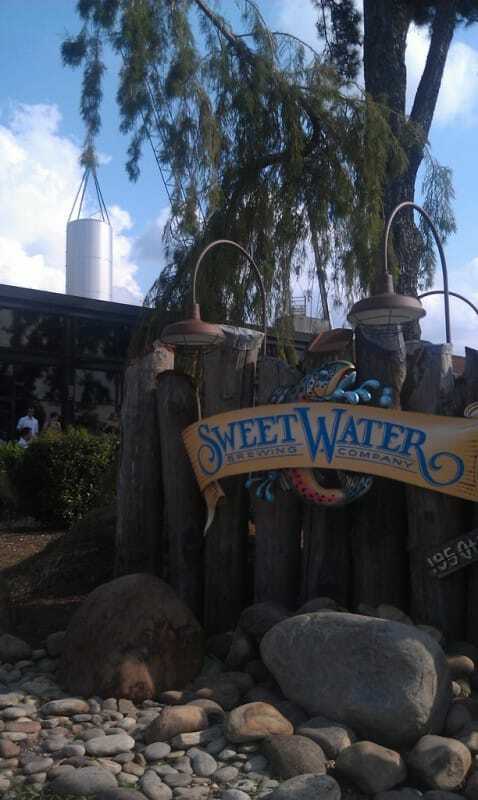 Due to the efficiency of the project, Gilbane was also able to return savings back to Sweetwater Brewing Company. Sweetwater has been continuously expanding for the last 15 years and we have used dozens of contractors. There is no doubt in my mind that Gilbane was by far the best contractor we have used and I would recommend them to anyone.